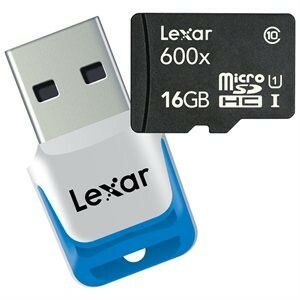 Rakuten (Buy.com) has a Lexar 16 GB microSDHC Card with USB3 Reader Sale Sale $9.99 Free Shipping. Tax in CA. $15 at amazon. 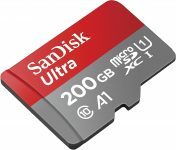 High-performance memory card and a fast USB 3.0 card reader.